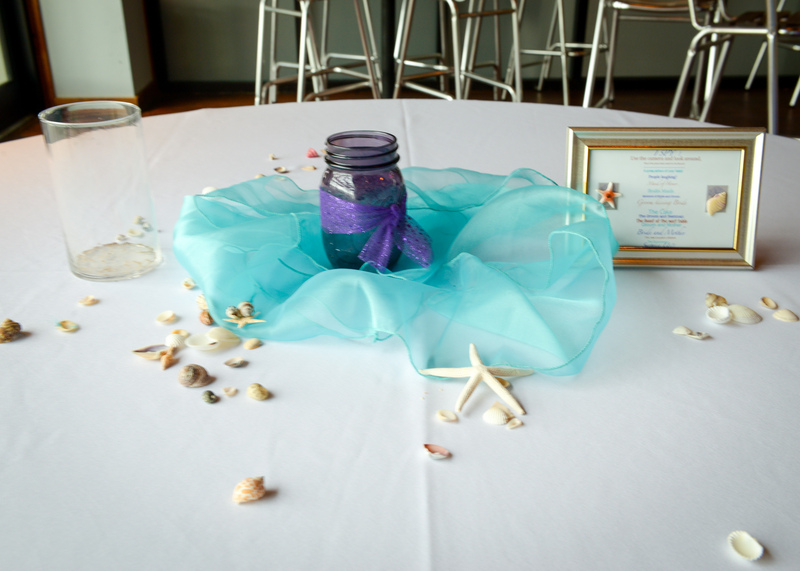 Your event deserves to be everything you dream of. 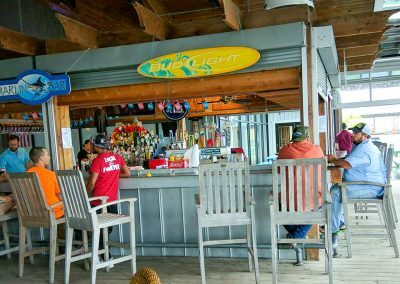 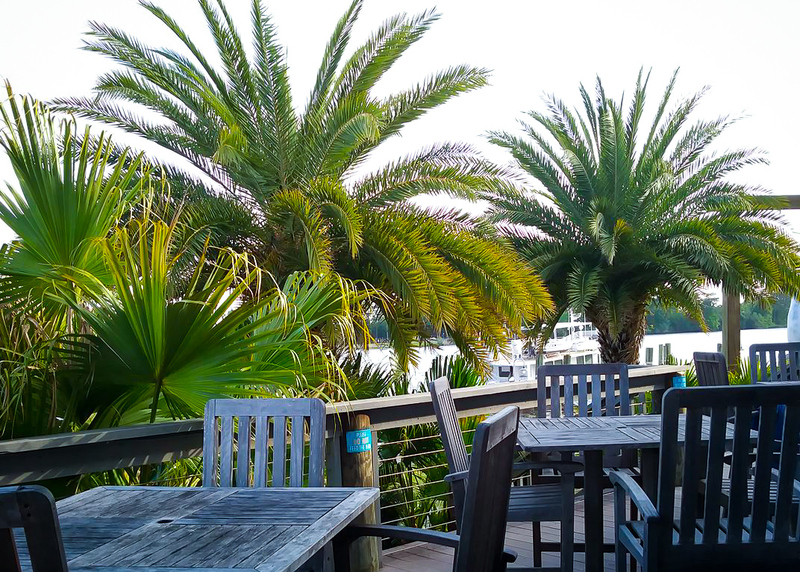 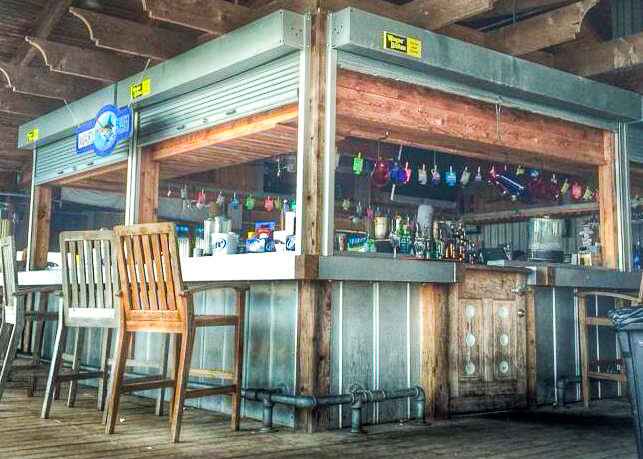 The Dock has the largest seating capacity on the Mississippi Gulf Coast, breathtaking views, comfortable atmosphere and an elegant setting. 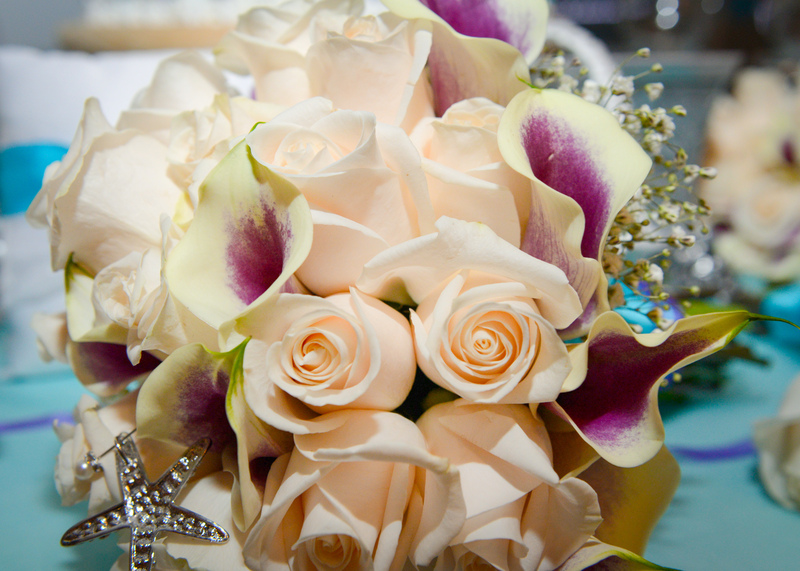 From an important corporate function, to a beautiful sunset wedding, The Dock can provide an exceptional experience. 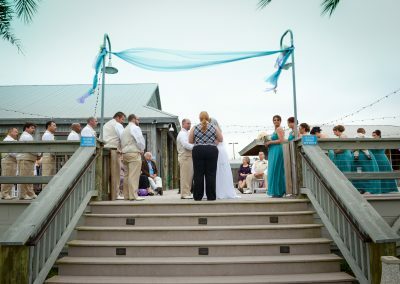 Explore the style and elegance of The Dock with our photo gallery. 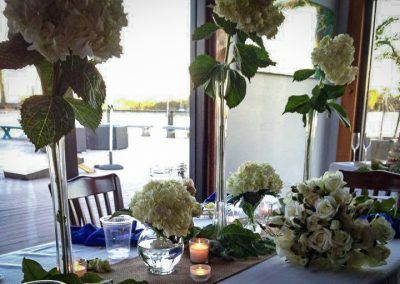 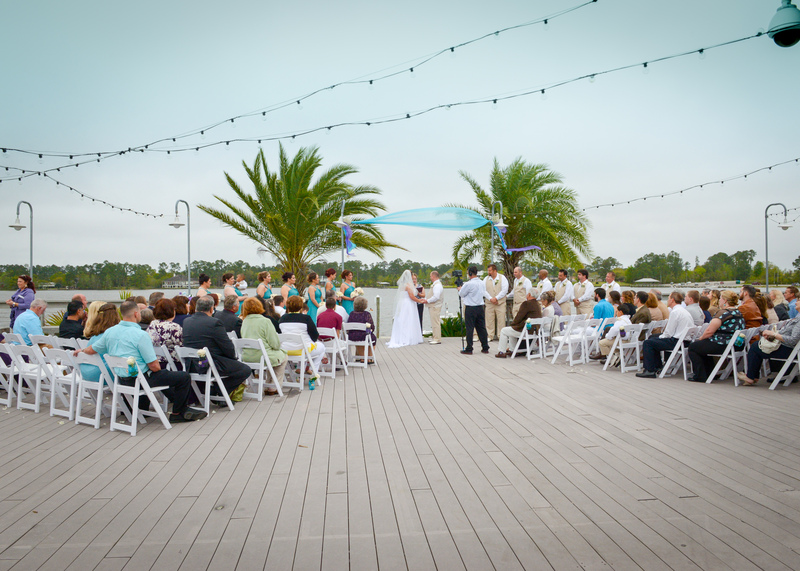 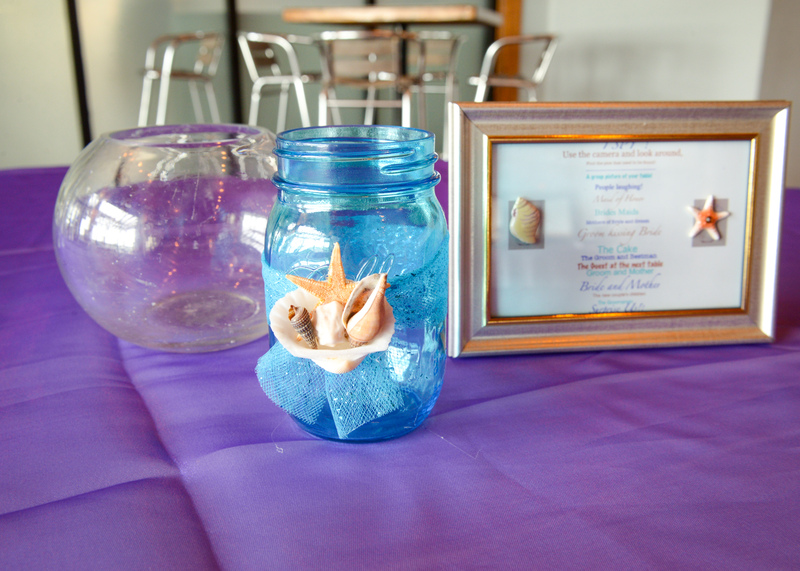 Get inspired for how you’d like your event at The Dock to look. 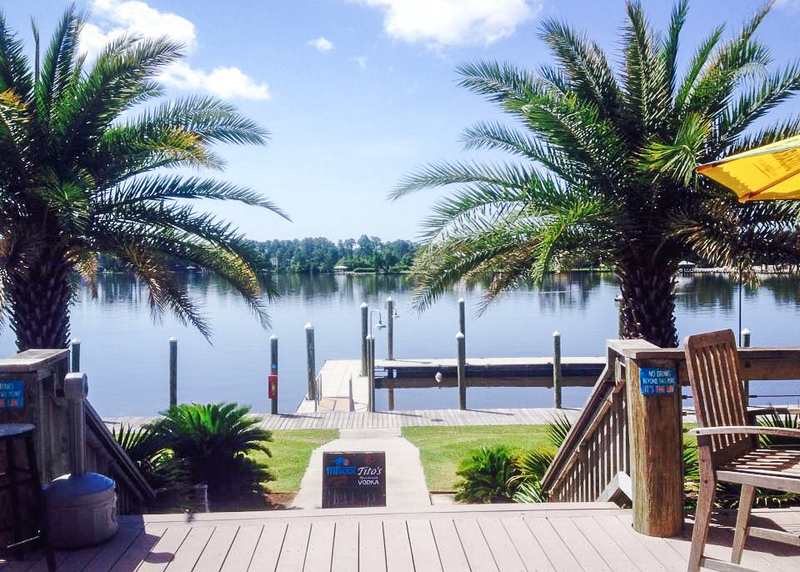 Contact us to schedule a tour or learn more about The Dock. 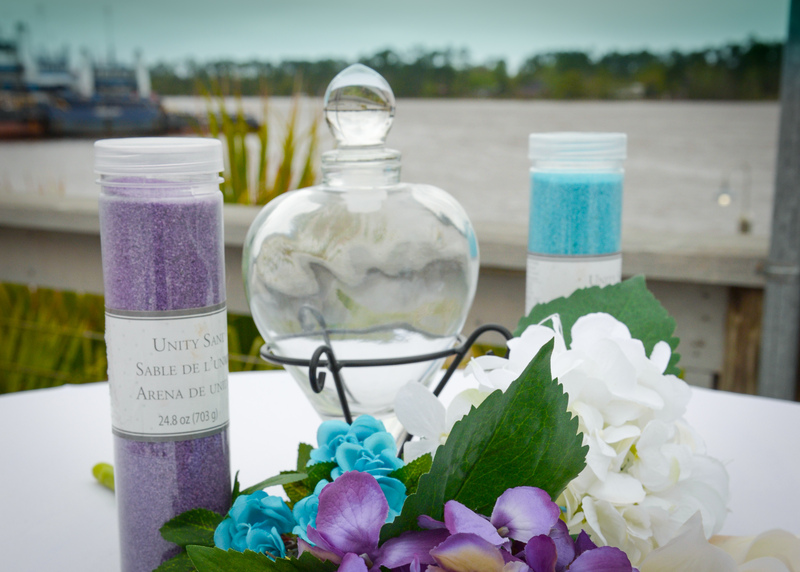 The Dock's custom options allow you to personalize your event and make it as unique as it will be memorable. 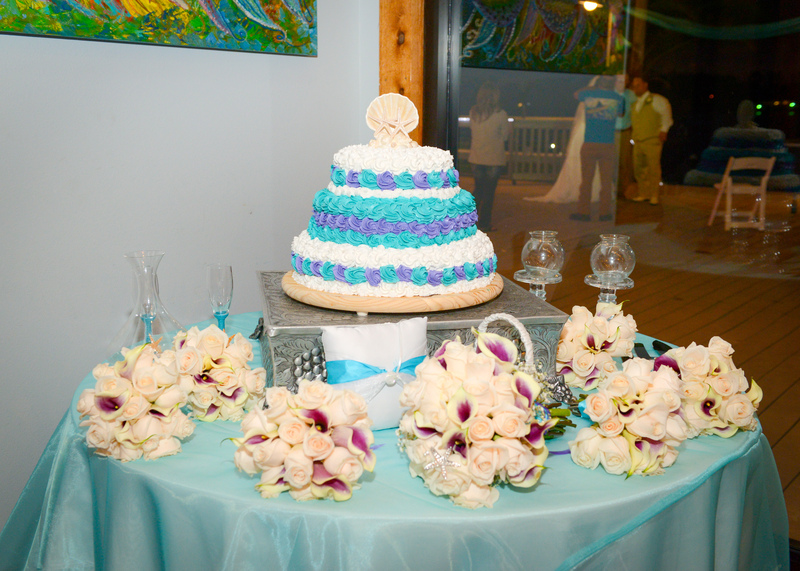 Call us at (228) 276-1500 to speak with one of our event coordinators and learn how we can make your day perfect! The Dock’s custom options allow you to personalize your event and make it as unique as it will be memorable. Call us at (228) 276-1500 to speak with one of our event coordinators and learn how we can make your day perfect!